The First Minister's urging people to be respectful, after Alex Salmond's resignation from the SNP. The former leader says he wants to stop the party being attacked by the opposition following allegations of sexual misconduct against him - which he denies. 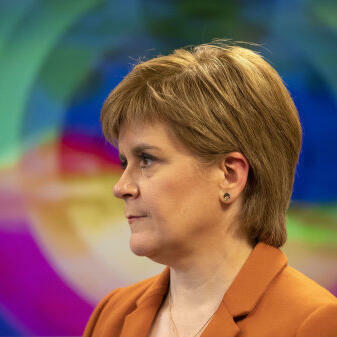 Nicola Sturgeon's given her reaction to Heart's Derek Ferguson.